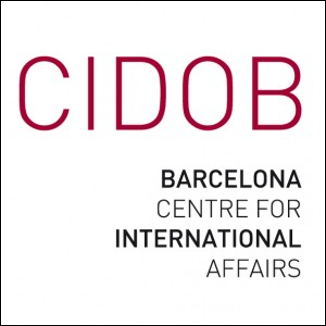 CIDOB, Barcelona's Centre for International Affairs, is Spain's oldest international relations think tank. 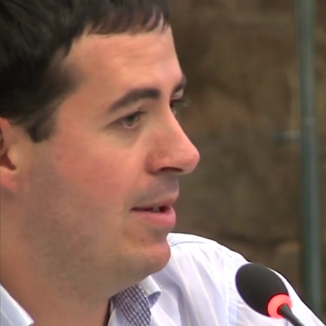 The centre brings together a dynamic team of analysts and researchers, specialising in Europe, Latin America, the Mediterranean, the former Soviet space and China and regularly publishing on the issues which these arenas throw up. Read more!